We encounter a lot of confusion about the federal gift tax rules. Anyone can give anyone else up to $14,000 per year without needing to file a gift tax return. This means a married couple can give another married couple up to $56,000 in 2013 without filing a return. But if you need or want to give more, that doesn’t mean anyone will pay a tax on the gift. Right now we have a unified gift and estate tax – an individual can give away $5.25 million dollars during life or after death, or any combination, without paying a gift or estate tax. Recipients are never taxed on the gift. For annual gifts above the $14,000 exclusion amount, the IRS just wants you to file a return so that, upon your death, it can add up the gifts you made and determine if you used up that $5.25 million credit. Even the non-reportable “annual exclusion” gifts need to be carefully documented. Watch out for inadvertent gifts – like forgiving a private loan with a value over $14,000. And that three-year statute of limitations you’ve heard about for the IRS auditing your returns? It doesn’t apply if you failed to file a gift tax return when you were supposed to, and the IRS could assess failure-to-file penalties decades later. If you have questions about gifts and gift tax returns, please call the office and make an appointment. Our standard $250 consultation fee applies. The Monadnock region, where we live, was formerly a major apple-producing area. 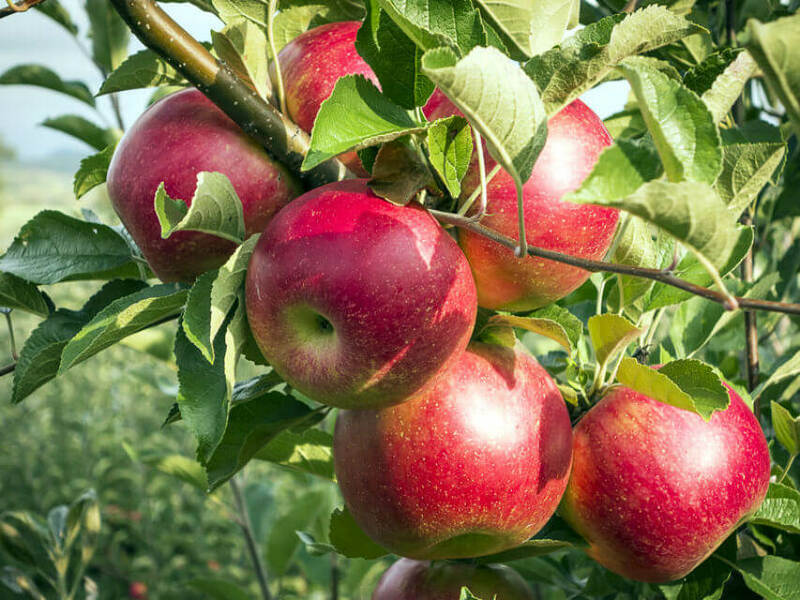 Now that supermarket apples mainly come from the Pacific northwest, New Zealand, and even China, most of the orchards have been abandoned – but the trees are still bearing! Last weekend we picked four bushels in forty minutes. Since then we’ve been feasting on apple pie, apple crisp, applesauce, apple pancakes… and keeping the grocery bill down, which always helps in a household of six! I hope this newsletter has found all well with you and yours. Please reply if you feel moved to do so, and please forward to anyone who might be interested!